«With skin cancer, there’s a saying that if you can spot it you can stop it — and that’s exactly what this probe is designed to do,» says Daniel Louie, a Ph.D. student at the University of British Columbia (UBC) in Canada. «Because cancer cells are denser, larger, and more irregularly shaped than normal cells, they cause distinctive scattering in the light waves as they pass through,» he explains. Despite its affordability, the team did not design the device for at-home use. 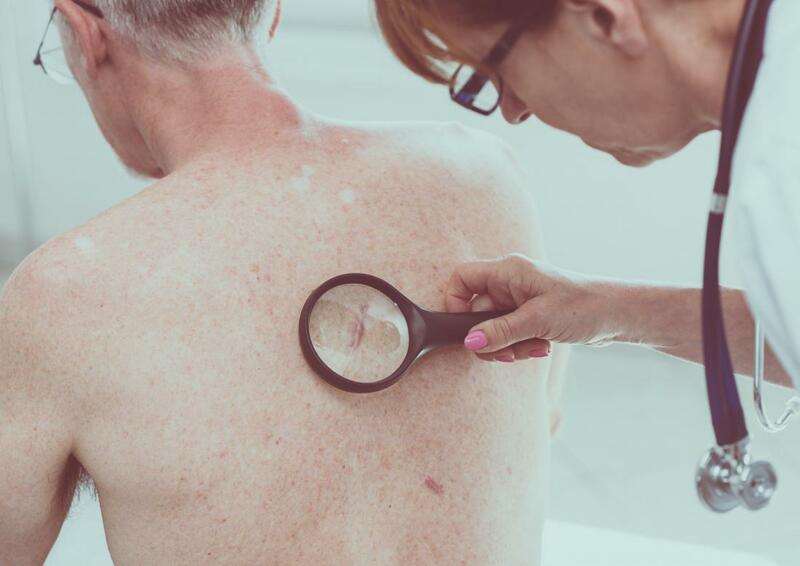 «A cancer screening tool should be administered by a trained healthcare professional who would know where the patient needs to go afterwards,» notes Tim Lee, an associate professor of skin science and dermatology at UBC. How Parents Are Robbing Their Children of AdulthoodBreast cancer: Does stress fuel its spread?